You may know him from Broadway, where he performed leading roles in Holiday Inn, In the Heights, and Godspell. Or on television, in dozens of roles, and placing second in Dancing With the Stars in 2013. Or perhaps as Chad in the High School Musical movies. 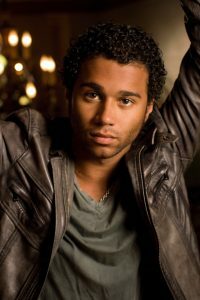 Corbin Bleu can do it all, and this week he gets to accomplish one of his childhood dreams – performing as Don Lockwood in the stage adaptation of Singin’ in the Rain at The Muny. We had the pleasure of speaking with Corbin about his career, Disney fandom, and how he fell in love with Singin’ in the Rain so many years ago. In the upcoming show, Corbin will be appearing in his Muny debut! Corbin saw his first show at The Muny last week and was blown away. Landing the lead role of Don Lockwood is something the actor has dreamed about since he was a child. This isn’t the first time Corbin has had to fill some big tap-shoes, and he is more than up for the challenge. Rather than try to emulate what previous actors have done, Corbin tries to recreate the source of what made those performances so special. So what was it that made those classic performances so special? Translating a movie for the stage isn’t always easy. There are no cuts or second takes in live theatre. 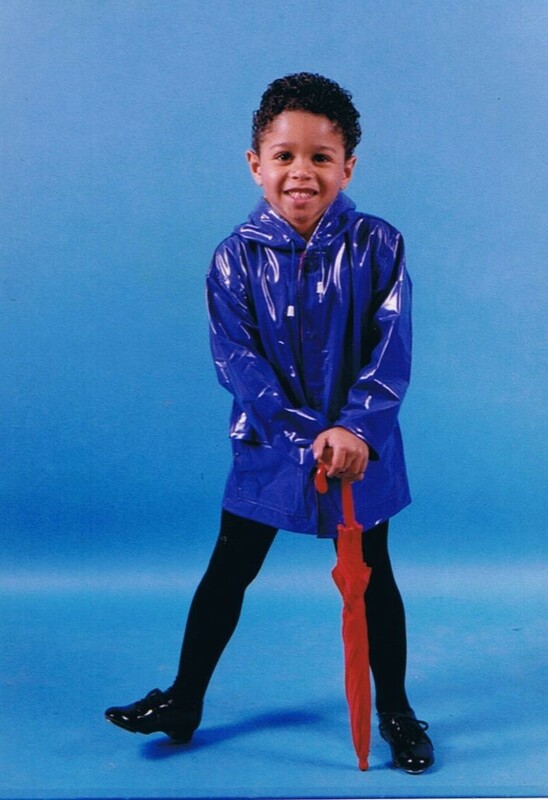 A few years back, Corbin was asked to be a part of the 60th Anniversary Edition of Singin’ in the Rain. It was one step closer to his dream, and one of the perks from filming those special features even came in handy during rehearsals for this show. For fans of the 1952 film, you can expect much of what you are familiar with – yes still experience it in a new way. And how can you choose a favorite number? Most fans of the movie will probably agree with Corbin that it’s almost impossible. If given the chance, he’d love to be involved in a Disney live-action remake of one of his favorites. See Corbin Blue as Don Lockwood in The Muny’s production of Singin’ in the Rain, opening Wednesday, June 27! Tickets are available at MetroTix.com. For more information, visit Muny.org.